Betting has been part of the human psyche for centuries; whether it’s a small flutter or high stake risks, there’s something which draws people towards the world of betting. In that time, a variety of games have been invented, each bringing a new thrill and excitement, and the increased chance of winning. While online games are slowly but surely overtaking attendance at casinos, there’s no denying that hotspots like Las Vegas remain a buzz of tourist activity, with the casinos seeing millions of players every year. What are the top games, however? Below are three to watch. Arguably one of the most famous casino games is poker. First played in 1829 in New Orleans, this game has grown in popularity throughout the decades. Today it is seen as a sport within the United States, and even has its very own World Series where competitors pay a hefty $10,000 entrance fee, with coverage on mainstream TV and media. The alluring “anybody can win” mantra of Poker is what draws players time and time again with the accessibility of online casinos allowing more people to try their luck. There are numerous variations of Poker, with Texas Hold ’Em being most widely played. In Texas Hold ‘Em, there are four rounds of bets, with players needing to combine five cards for the best hand. With technology evolving every day, there are now many ways than ever to take part in a game of Poker, such as bitcoin Poker. Rather than betting your hard-earned cash, stake bitcoins instead for a fun alternative. If you have seen any TV show or movie which takes place inside a casino, you will have seen a Roulette table, with its iconic wheel, spinning ball, and long table. 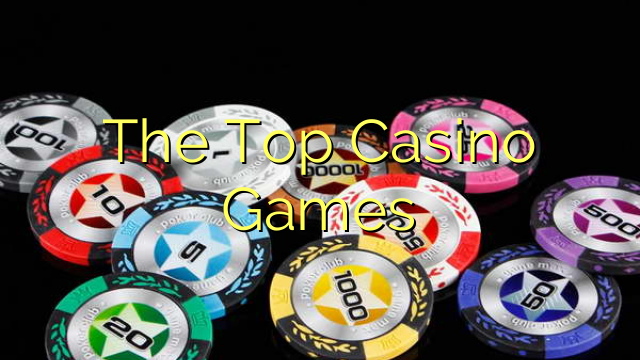 It is one of the earliest casino games, starting in 18th Century France. It is a risky game, with higher stakes than Poker, yet that’s what some players find so exciting. The concept is relatively simple; you place your bet on a color or number, or set (such as ‘Even’), the dealer then spins the ball, and if it lands on the number/color/set corresponding to your bet, you win. Roulette draws players as it is a social game, where you interact with fellow players and the dealer, and the thrill of where the ball will fall. 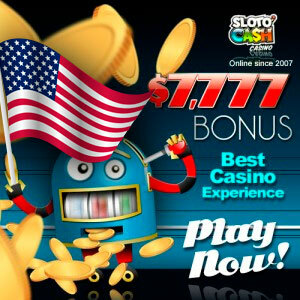 It’s fast-paced, much faster than other casino games such as Poker, meaning the gratification is instant when you win. Roulette is ideal for beginners to the casino, as it’s one of the easiest to pick up and try. Another iconic image from modern casinos, the rows of brightly-colored, flashing, lit-up slot machines. The draw of slot machines ultimately lies with the fact that you can play with a very low bet, such as $1 at a time, and it is very easy. You simply insert the money to start the game, which can range from video games to slot machines where you need to push a variety of buttons to win. The payout from a slot machine can be huge, ranging into the $10,000’s.